I’m an optometrist and co-founder of Treehouse Eyes, a multi-location practice in the Washington, DC area, that will be expanding to other locations soon. Our mission is to precisely treat myopia in kids and provide them better vision for life. 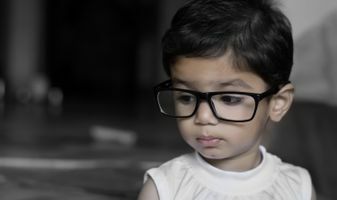 We also achieve this by educating fellow practitioners and parents why “stronger glasses every year” are not the answer to prevent the potentially very serious consequences of childhood nearsightedness.